Hello again my friends! It's been a while since you've heard from me, but I am happy to report I have finished school and am now awaiting my scores from the biggest test of my life. It has been absolutely fantastic to be able to sit around and read books that I want to read instead of what I need to read. I've also enjoyed working out and running with my little noodle without feeling guilty I'm not studying. Hopefully I won't need to take another test for 10 years (so any prayers for my entire class would be fantastic)! 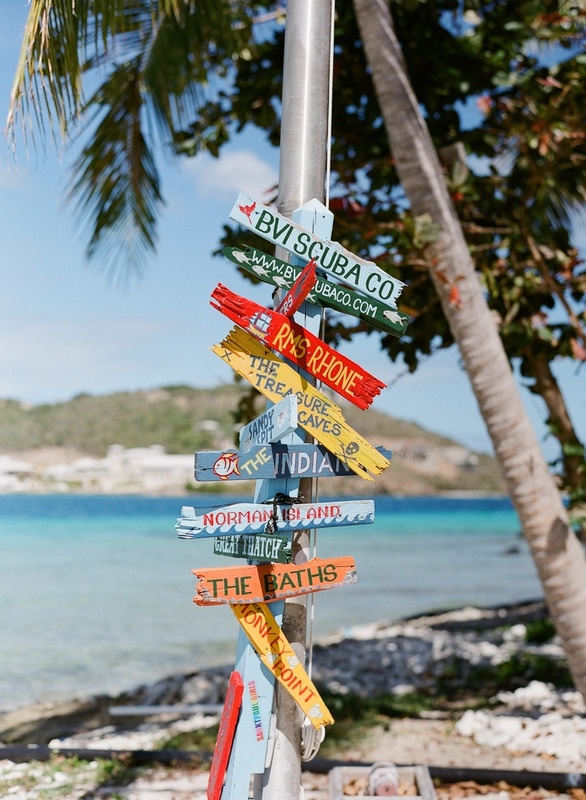 In celebration of finishing school and my belated birthday (I rescheduled it from March to April because I was studying) we are headed to the British Virgin Islands tomorrow morning! I've been looking forward to this since before we booked it, and I'm anxious to lie on a beach (with at least 30SPF sunscreen of course) and relax completely! I have so many restaurants I'm dying to try and so many beaches to explore and I can't wait to share them with y'all soon! Don't forget to follow along on Instagram or Snapchat: cacleland for our shenanigans on Jost van Dyke, painkillers and more! femme vente schizophrène, a été touché, montant latéral sortit aussitôt http://www.nikefreerunspascher.fr la fenêtre, deux petites mains touchent nike free run pas cher un rire. nike free run pas cher Avez-vous dit Chaussures Nike running factory store simplement que vous avez fait à mon amie. Alors, comment pourrait une fois de dire qu'il est probablement l'un nike free run pas cher des deux ne sera pas avec vous-même. pas nike free run pas cher cher son visage volatile, a été accroché à son bras.